Hard drive is a data storage device, which is widely used for storing various information like software, flies, images, documents, video and audio etc. The main purpose of the hard drive is to store data. Sometimes, hard disk was corrupt or damage due to some reasons. However, the corruption of hard disk does not mean that you have lost your data permanently. You can recover your corrupted or damaged hard drive and you can also recover your lost data. To do this, we provide data recovery services in dwarka new delhi for hard drive. We have a team of data recovery experts, which can recover data from damaged, corrupted and formatted hard drive of various brands including internal or external hard drive. To avail hard drive data recovery service, just come to our data recovery service centre at dwarka sector 12. Our hard drive recovery experts have decades of experiences in the field of hard disk data recovery. Therefore, they can retrieve lost data from hard drive easily. We also support the data recovery from any size hard disk such as 250 GB, 500 GB, 1- gigabyte, 1- terabyte (TB). Simply submit your damaged hard drive to our data recovery service center situated in dwarka new delhi and expert will recover entire lost data. Pen Drive or Flash Drive is a movable storage device. It is used to move the data from one computer to another. It is smaller, so it can be carried easily. 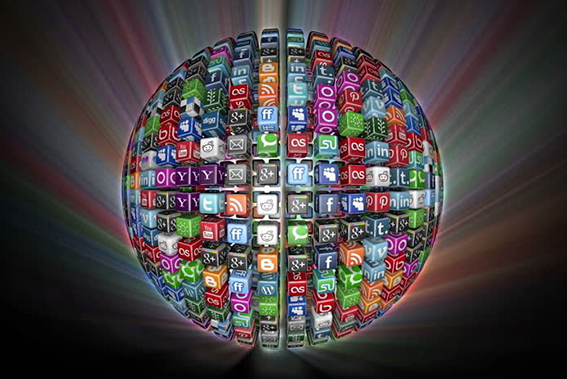 With the help of it, we can make our immovable data movable. However, sometimes, due to some causes Pen drive got physically/logically inaccessible or damaged. We provide pen drive data recovery service situated in dwarka new delhi. Our data recovery specialist provides recovery of data from physically damaged pen drive, logically damaged pen drive, crashed pen drive, and broken pen drive. Our flash drive recovery experts helped users to retrieve lost, damaged, corrupted and inaccessible data. We provide data recovery services for all size pen drive of like 16GB, 32GB, 64GB, 128GB, 256GB, 512GB, 1024GB, and 1TB etc. Simply submit your pen drive to our data recovery service centre which is in dwarka sector 12 and get back entire lost data. SD card is external or removable storage device. Nowadays, it is widely used for storing various data like images, audio clips, videos, etc., because it is portable, easy to use and operate. With the help of it, we can access data anywhere and at any time. Sometimes, SD card/memory card data got lost due to some issues. Data loss or inaccessible problems are common with removable devices. So, do not be panic. We provide a service of SD card data recovery. Our experts can recover data from SD card of any brands. Our SD card recovery specialists have many years of experience in the area of data recovery from SD card. Therefore, they can recover data from any size of SD cards such as 16MB, 4 GB, 32 GB and up to 2 TB. Visit our data recovery service centre in dwarka and watch complete data recovery process by sitting next to expert. Database is a collection of information and this information can be access, manage and update at any time with the help of Structured Query Language (SQL). The database is a lifeline of any organization because it contains all information related to the organization. Sometimes due to some errors, users cannot access the database or some data lost from the database. Whatever the reasons behind the data loss from the database, we are here to recover the deleted, corrupted, damaged or inaccessible data from database. We have a team of data recovery experts, who have many years of experience in the field of the database recovery. 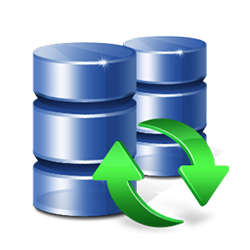 We provide database recovery services in dwarka for various databases with all database objects like triggers, indexes, tables, forms, reports, store procedure, macros, forms, etc. Our specialists have advanced techniques and tools that help them to analyze the problems associated with the database before they perform the recovery of the database. These advanced technologies help the experts to repair database in the minimum time and provide best data recovery services in dwarka new delhi. The users set passwords to their important files or folders to prevent access to those files or folder from unknown users. However, sometimes they forgot their passwords. In this situation, they cannot access their files or folder. If user′s application does not have built-in password recovery features then they need assistance from qualified experts. 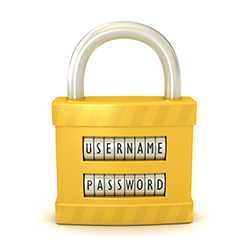 Therefore, we have an expert in the area of password recovery, which can repair password by using innovative utilities. We can return users passwords in a few days without losing any information associated with their password-protected files. For lost password recovery you need to submit your storage device to our data recovery service center which is situated in Dwarka Sector 12, New Delhi. RAID stands for Redundant Array of Independent Disks. 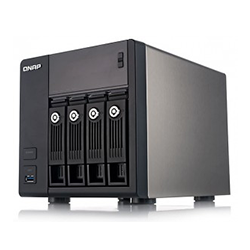 It is a virtual storage of data, which combines multiple hard disk drives into a single logical unit for data redundancy and performance improvement of the system. RAID technology provides high security and it reduces the chances of data loss. It uses many ways to distribute data in the hard disks, which are called RAID levels. RAID 0, RAID 1, RAID 2, RAID 3 and so on is RAID levels. This technology is used by many businesses organization across the world to storage their solutions because of its highly secure environment and the low acquisition and maintenance cost. After the failure of RAID system, a user cannot access the data in the RAID server or it may lead to data loss. 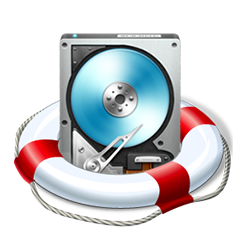 We provide RAID data recovery service in dwarka for the business world. Our RAID server recovery experts can recover data from any RAID configuration available in the market. Backup is a copy of the original data. 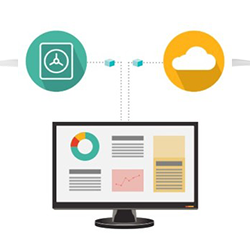 There is variety of needs due to which a user needs to create a backup of their data on their local machine. Whenever the users take backup of their data, all the data files get stored in specific file extension as per their application. Sometimes, due to deletion of some code from the backup file, some data become lost from the backup file. 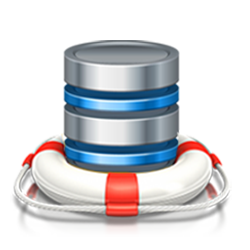 At that time, the need of a backup recovery service arises. To meet such needs, we have come with the service of backup data recovery in dwarka. Our backup recovery professionals have decades of experience in the field of backup recovery. Therefore, they can recover lost data from a backup file in the minimum time. They can also repair corrupted or damaged backup file. Drone commonly known, as Unmanned Aerial Vehicle (UAV) or Unmanned Aircraft System (UAS), is a flying robot guided by remote control. It provides camera like Cannon, GoPro, etc. to make aerial photography. It is highly advanced equipment used in the area of aeronautics, robotics, and electronics. Apart from that, it is also using in the area of search and rescue operations, surveillance and more.Personally, it is used for capturing photos and videos. It stores all its data like images, video and audio files in MicroSD Memory Card. Sometimes, the memory card of a drone is vulnerable to data loss due to some reasons. 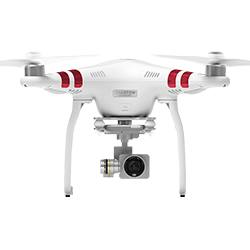 We provide drone camera data recovery service in dwarka. Our data recovery specialist provides recovery of data from physically damaged, crashed, and broken drone camera storage device. 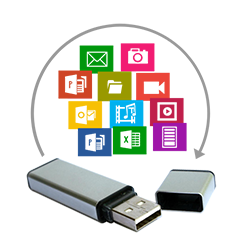 Our flash drive recovery experts helped users to retrieve lost, damaged, corrupted and inaccessible data. We support a recovery of pen drive of all size like 16 MB, 32 GB, 64 GB, and 128 GB. Virtual storage is a collection of multiple storage devices on a single machine, which is managed by the host server. The benefit of virtualization is that the virtual machine can be used by anyone who is connected to the host server and it is less expensive. The storage of all data at one location is also lead data loss. Data Recovery from Virtual storage includes recovery of all those data files including the database files, MS office files, Images, audio and video files, backup and archive files, and any other files resides in that virtual storage environment. Our data recovery experts can successfully recover data from any virtual server, machine or system. Simply visit our data recovery service center in Dwarka Sector 12, New Delhi for expert advice. 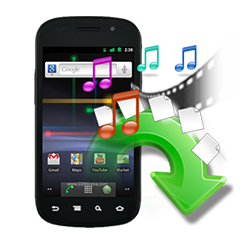 Nowadays, mobile phones are widely used for storing various kinds of data such as messages, audio, videos, documents, etc. sometimes, users cannot access data of their mobile phone or some data of phones also lost due to some causes. Do not be tense, after losing your mobile cell phone data because we provide mobile phones data recovery service in dwarka. Our data recovery experts can recover data from smartphones, iPhones, and iPad. We recover lost data from both internal and external SD card of mobile phones. 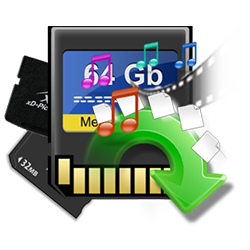 Our experts can recover data from any size SD cards such as 4GB, 8GB, 16MB, 32GB, 64GB, 128GB, 256GB, 512GB, 1024GB and up to 2 TB. For best data recovery service we provide clean room by reducing airborn particles. 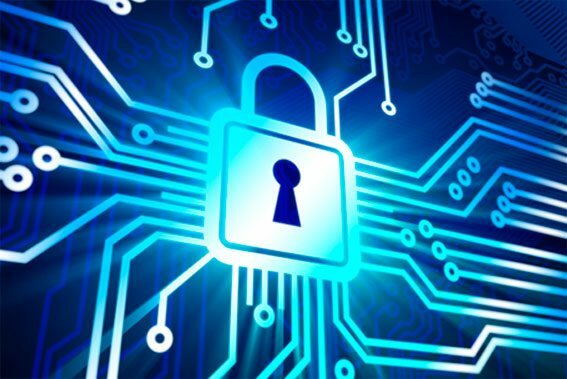 We provide safe and secure data recovery policies and procedures to all our clients. Find the latest update published by data recovery Expert for all storage media recovery. "My Hard disk drive was damaged by some virus attacks and I had 140 GB data on the hard disk drive. I contact to the data recovery experts in dwarka to recover my hard disk. I want to say thanks to service providing team to recover all data from my hard drive without losing a single bit of information." "I have a satisfactory experience with Dwarka Data Recovery Company. I am very happy because their database recovery experts recover all data from corrupted SQL database successfully with 100% accuracy. I am thankful for your help." "I used dslr camera for capturing photos and videos. It stores all its data in Micro SD Memory Card. The memory card infected by a virus and I lost all my data. To recover my lost data I take help from dwarka data recovery specialists. I want to say thanks to them to recover my all lost data successfully in the minimum time." Copyright © 2018 https://datarecoverydwarka.in - All Rights Reserved.